Round Deco Chafter, 3 Qt. 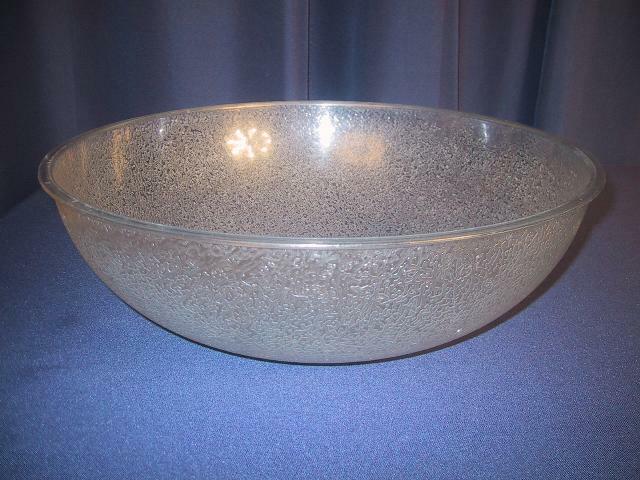 Pebble Plastic Bowl, 10 Qt. Round SS Bowl, 10 oz. 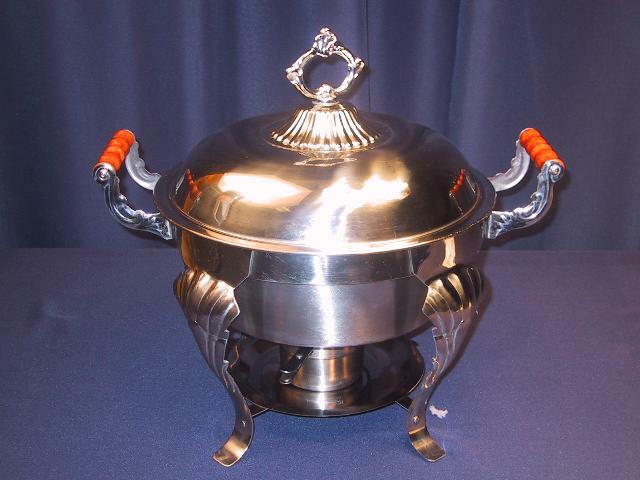 Round SS chafer perfect for soups, etc. Heat provided by canned sterno, sold separately. 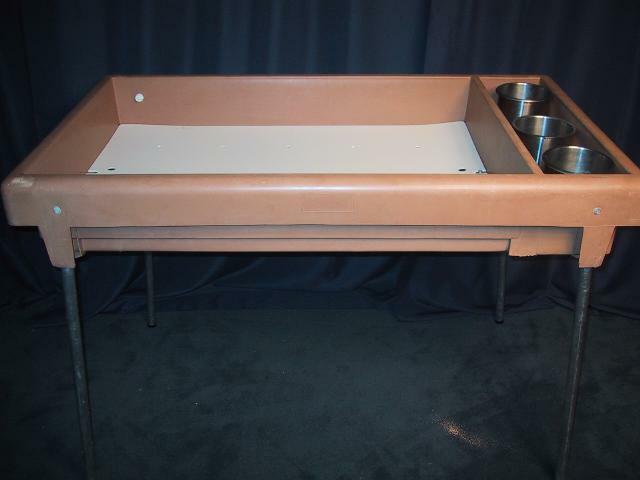 Two compartment bar with ice bath, two condiment bowls. Dimensions: 48″ x 27″ x 40″. 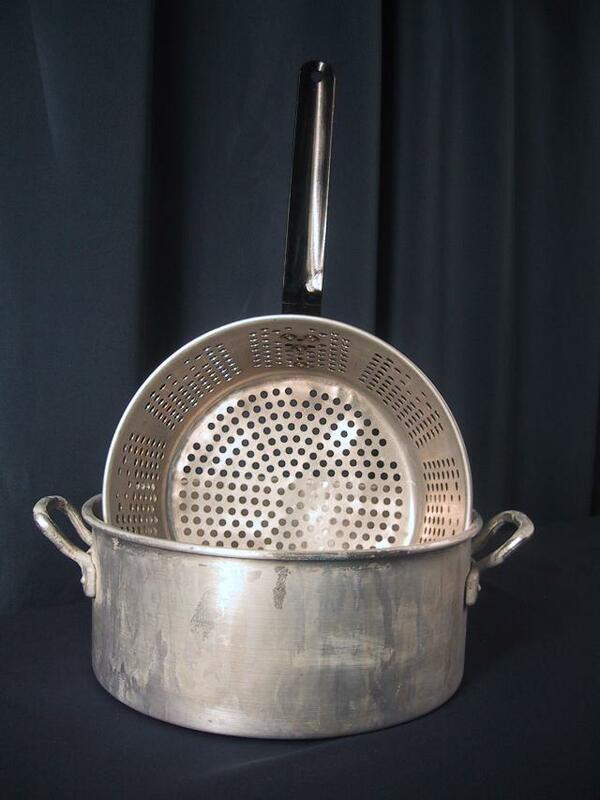 Mixing and serving bowl for salads, etc. 16 inch diameter. 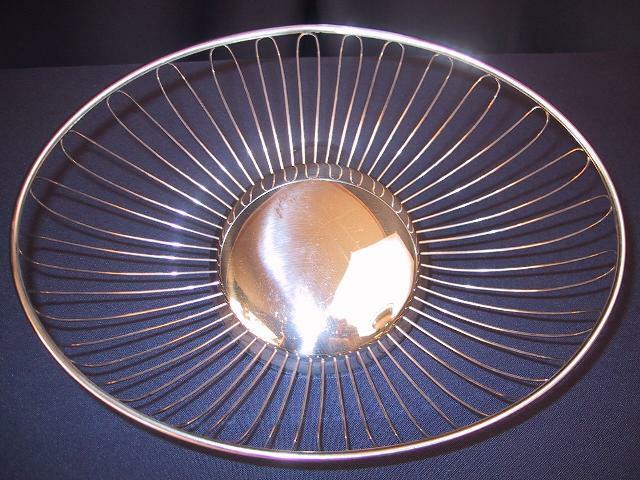 Bread basket for upscale events. 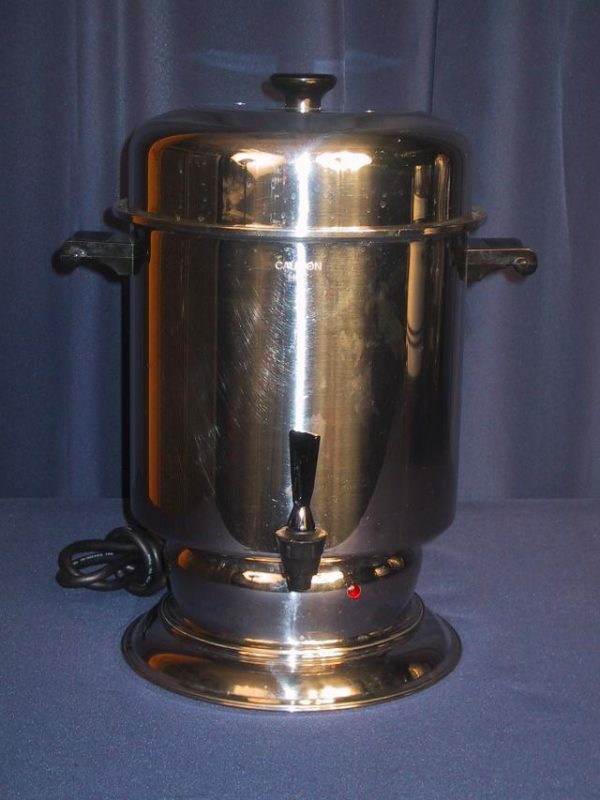 Deep fryer use with propane burner or on stovetop. 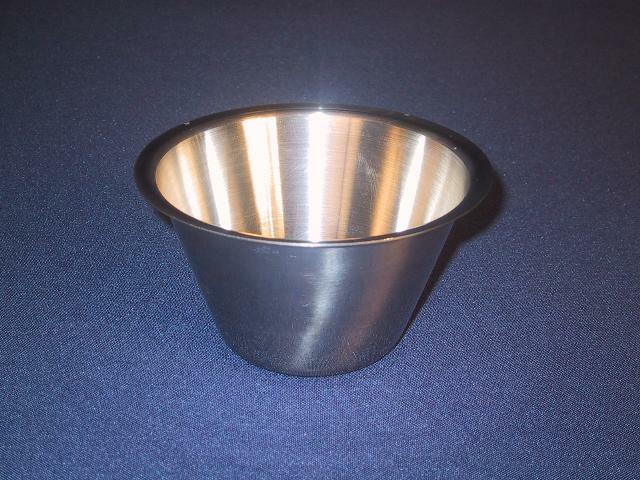 Stainless steel serving bowl for condiments, etc. 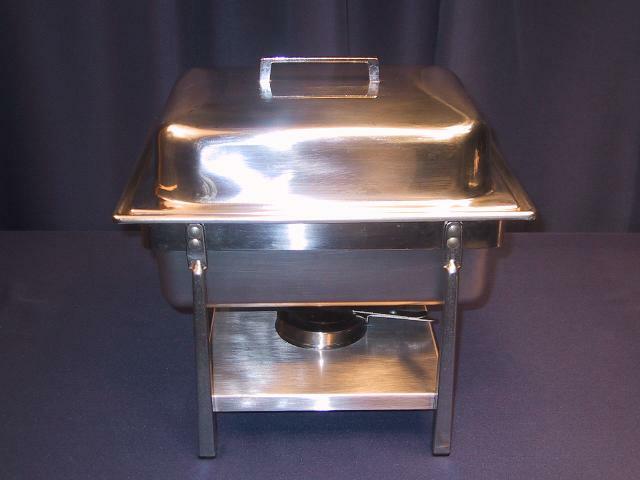 Four quart food pan. Heat provided by canned sterno, sold separately. 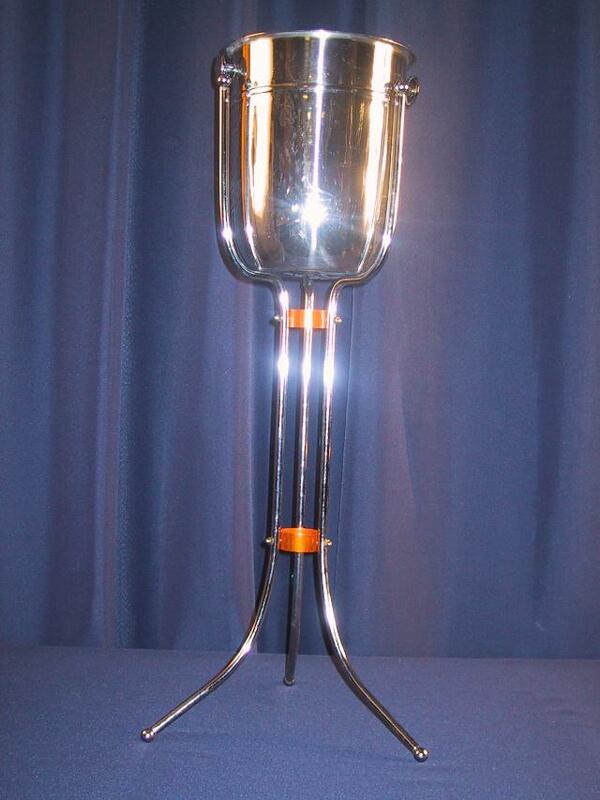 General duty floor model wine service bucket .